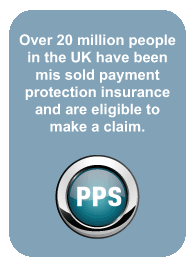 Payment Protection Scotland (PPS) reclaims mis-sold payment protection insurance for customers throughout Scotland. If you live anywhere in Scotland - contact us today to start your claim. We operate on a NO WIN - NO FEE basis.